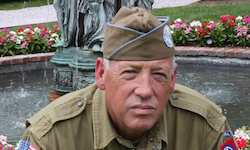 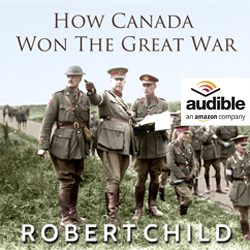 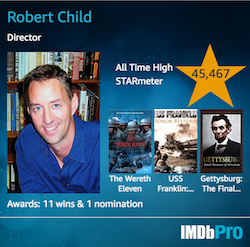 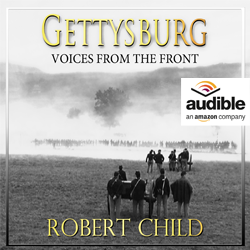 Audiobooks are available from Amazon, Audible.com and itunes. 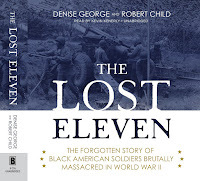 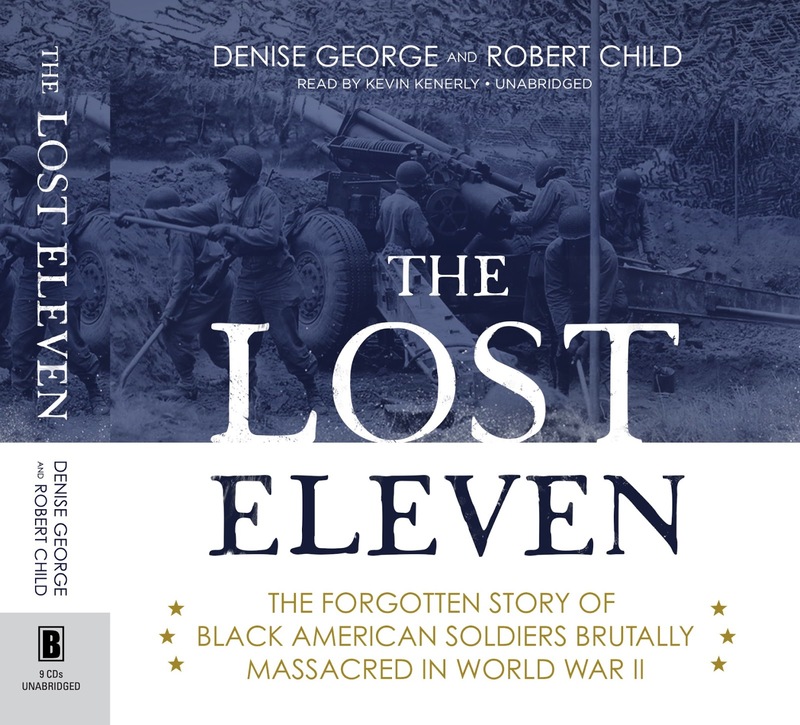 Now available from Blackstone Audio, The Lost Eleven, on audiobook. 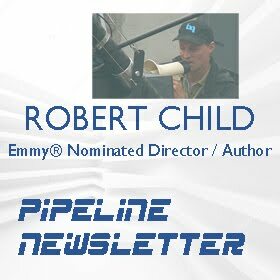 Below are links to buy at various retailers.